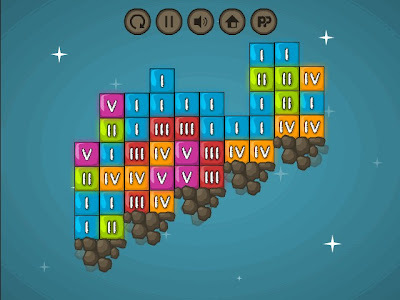 Planet of Logic is a simple but fun physics-based puzzle game, your mission is to match same colored blocks to eliminate all of them. This game is free to play. Match blocks with the same color to finish each level.